Need a hat with built-in speakers? 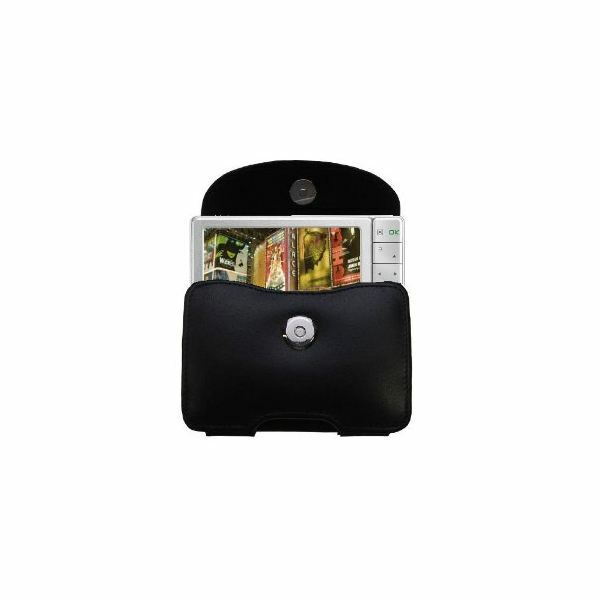 Or a picture frame that displays home videos? Explore the newest audio and video gizmos and gadgets to satisfy the most digitally advanced. 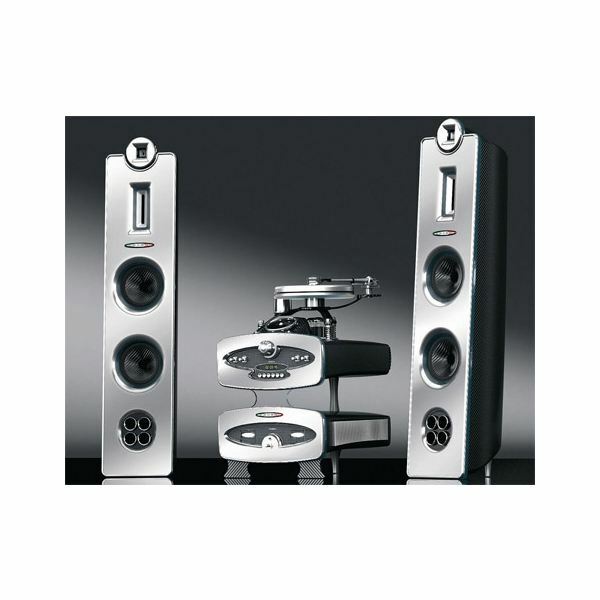 Read reviews, previews, advice and opinion on sound, music, audio and video gadgets. 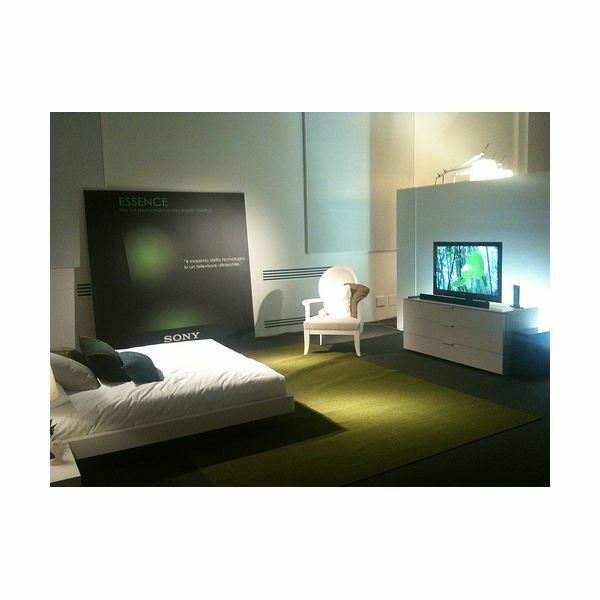 What is DLNA: you may have heard reference being made to the consumer electronics standard call DLNA. This article will take a look at what the standard is and how it works. You can connect some TVs using Wi-Fi, HDMI and even Ethernet. In this article we look at the capabilities of a DLNA TV. With more than 9,000 DLNA compliant devices currently on the market, researching and finding the devices that you are interested in can be challenging if you don’t know where to start looking. So in this article we reveal where you can find an official list of DLNA devices. 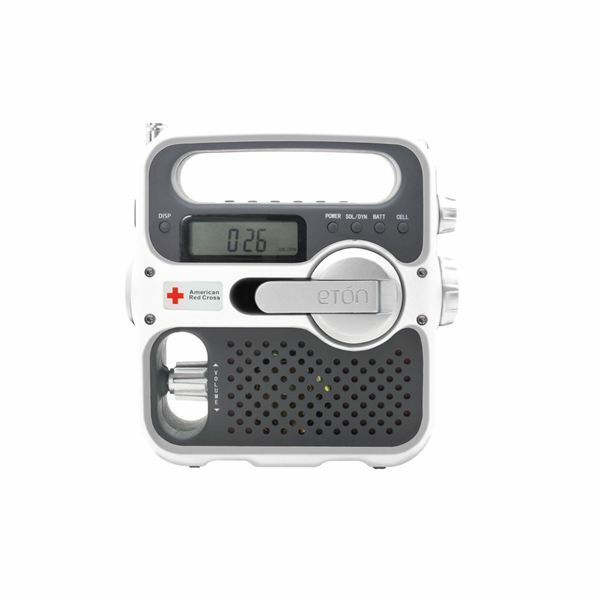 The Eton American Red Cross ARCFR360W is a portable multi-functional radio that can be powered from four different sources (sunlight, batteries, AC power, and hand crank). It also acts as a lamp, siren and a charger for your any small electrical device. Learn more in this solar power radio review. Audio tech can be a confusing realm to try and make sense of – so many players and components! Here, we’ll help you learn what you need to know about audio tech so you can enjoy audio your way! Want to check out the best available Archos 405 cases on the market? Take a look at these three classic options, in rich leather, providing convenience to carry this portable gadget as well enhancing its aesthetics. Ring, ring…is another manufacturer out there? 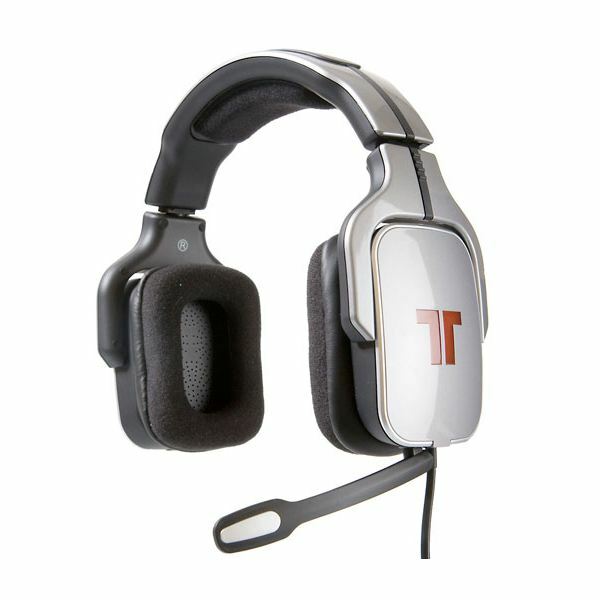 The number 1-rated headset for a cordless phone doesn’t appear to have opposition. One would think that another supplier would take up this challenge. Check out the features of the top five and decide on one for yourself. Shopping on budget is not a problem with our list of top 10 gadgets for under $100. 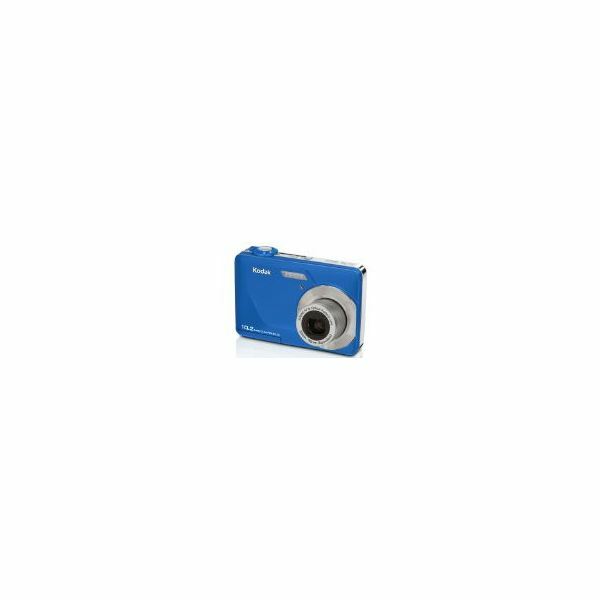 This must-have list is comprised of cameras, headphones, camcorders, GPS navigation, a great television, and much more–all priced nicely and under $100! So you’re stuck with a geeky friend or loved one who won’t be wooed by generic gifts like expensive chocolates or a bottle of fine champagne. Gadgets are what a geek forever desires. If this is your predicament, here’s a list of top 10 electronic gadgets that are great holiday gift ideas. BarkOff Review: Does BarkOff Work Effectively for Every Dog? Will BarkOff keep your dog from barking when you don’t want it to? This product is designed to use an ultrasonic frequency to interrupt barking behavior. But does it work? You may or may not like the answer. Digital voice recorders are the buzzword these days. So, let us compare the top five digital voice recorders available on the market, keeping the overall utility, pricing, and functionality into consideration. 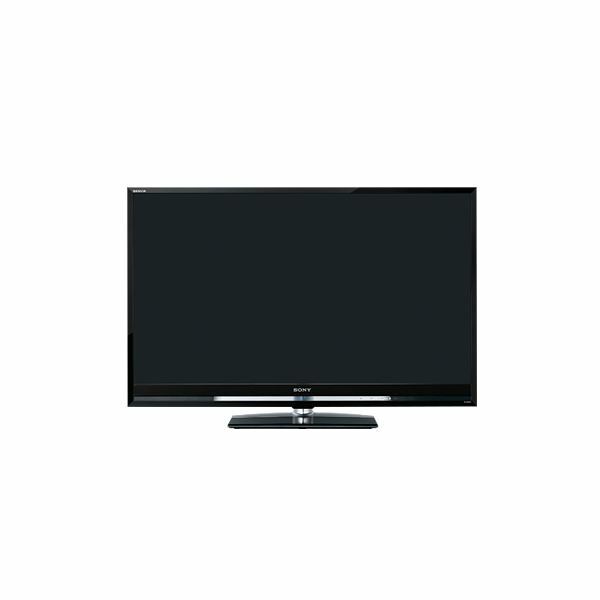 Panasonic is known for their superior electronic gadgets and equipment. It comes as no surprise that the Panasonic voice recorders are popular and high-ranked when compared to the competition. 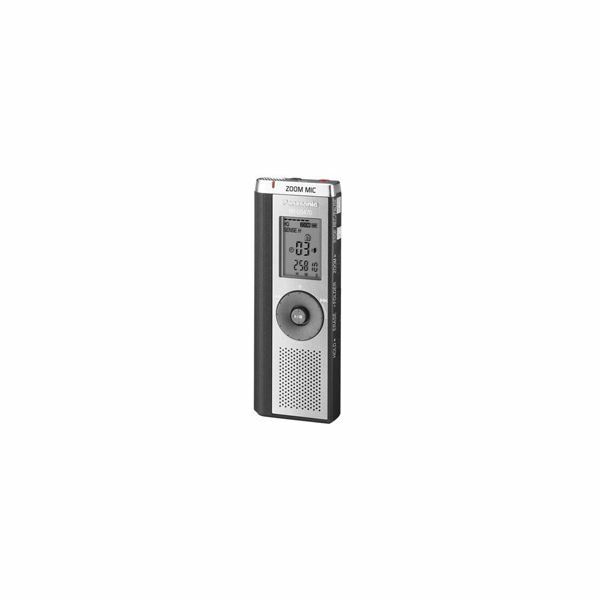 Olympus digital voice recorders have become a popular brand in this technological niche of gizmos and gadgets used for audio recording. Here, we’ll discus the top five voice recorders that Olympus has to offer. 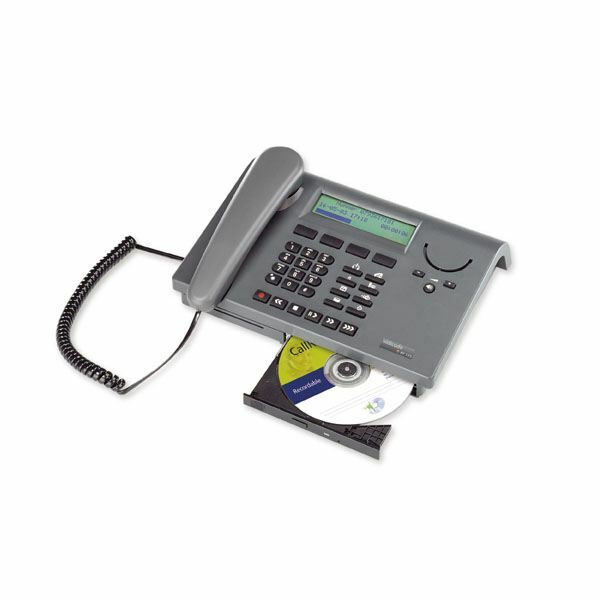 Telephone voice recorders have come a long way from simple tape voice recorders to digital voice-activated recorders. Several types of voice recorders are now available in the market to attach to both cell phones and telephones. This article will help you pick the right one for you. Voice activated recorders are great devices. Several voice recorders are available on the market, so what makes a voice activated recorder different from the others? This article focuses on top rated Samsung voice recorders, and the top models from the house of Samsung have been reviewed for you here. Let’s start off with the basics, such as the essential aspects that you must look out for in a good voice recorder, before moving on to the top contenders. 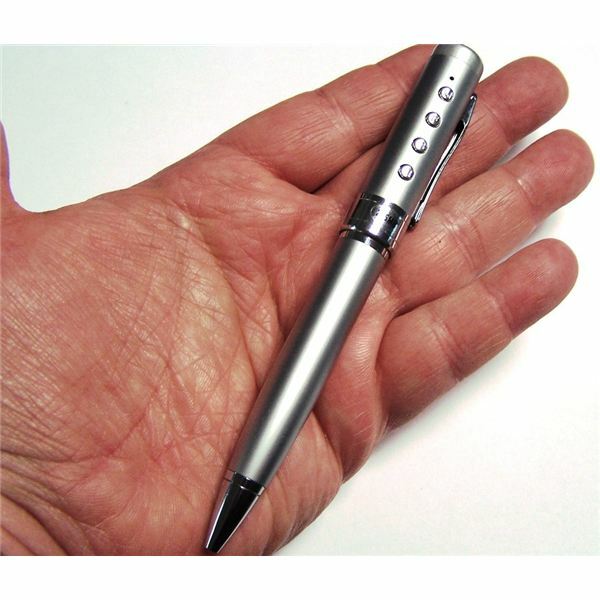 Small digital voice recorders are handy devices that you can use to take down notes, record meetings or spy on someone! 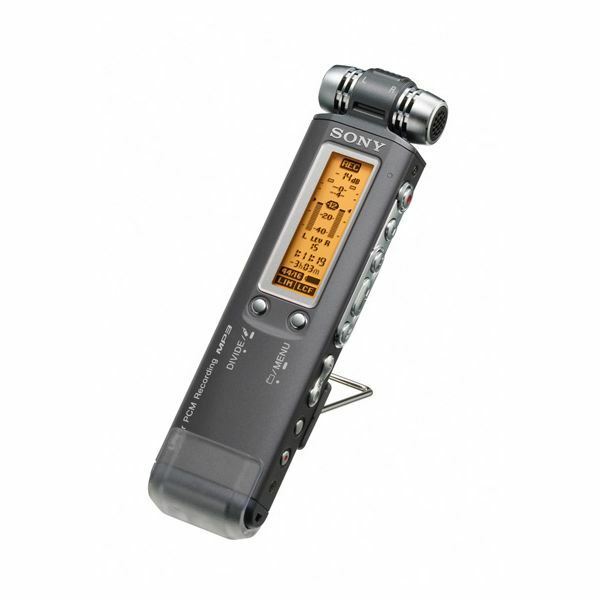 In this article, we discuss how to pick a good voice recorder that fits your needs. Headset adapters make the pairing of telephone/cell phone with any headset possible. 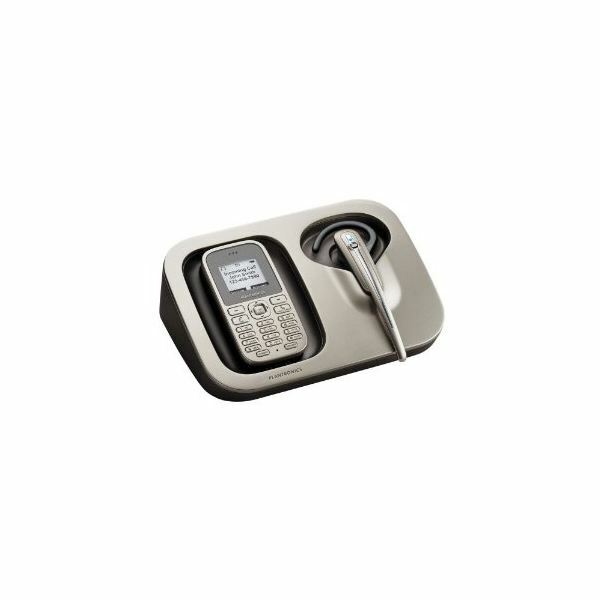 Some of the adapters are brand specific to cell phones, for example a Nokia adapter can be used to interface a Nokia cell phone with any headset, while some of them are universally adaptable.